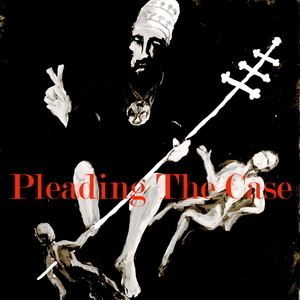 Pleading the Case Episode 10: A Samaritan You Say? Romans 12:1 "Therefore I urge you, brethren, by the mercies of God, to present your bodies a living and holy sacrifice, acceptable to God, which is your spiritual service of worship." Even though this passage comes across as being somewhat abstract, what Paul is essentially telling us is to "love God with our heart mind and soul and to love our neighbors as ourselves." 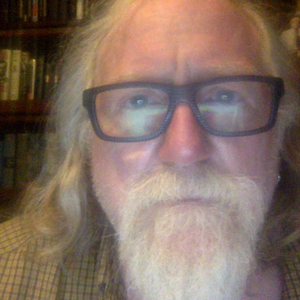 And if we want to know what that looks like two of the best examples in the gospel accounts are in John 4, when Jesus encounters the Samaritan woman by the well and the Parable of the Good Samaritan beginning with Luke 10:25 when "an expert in the law asks Jesus what he must do to inherit eternal life." This is a companion episode to the previous one, "Racism, Faith and Worship, Oh My!" that has as it's basis Jesus' encounter with the Samaritan woman . Central to both is worship.